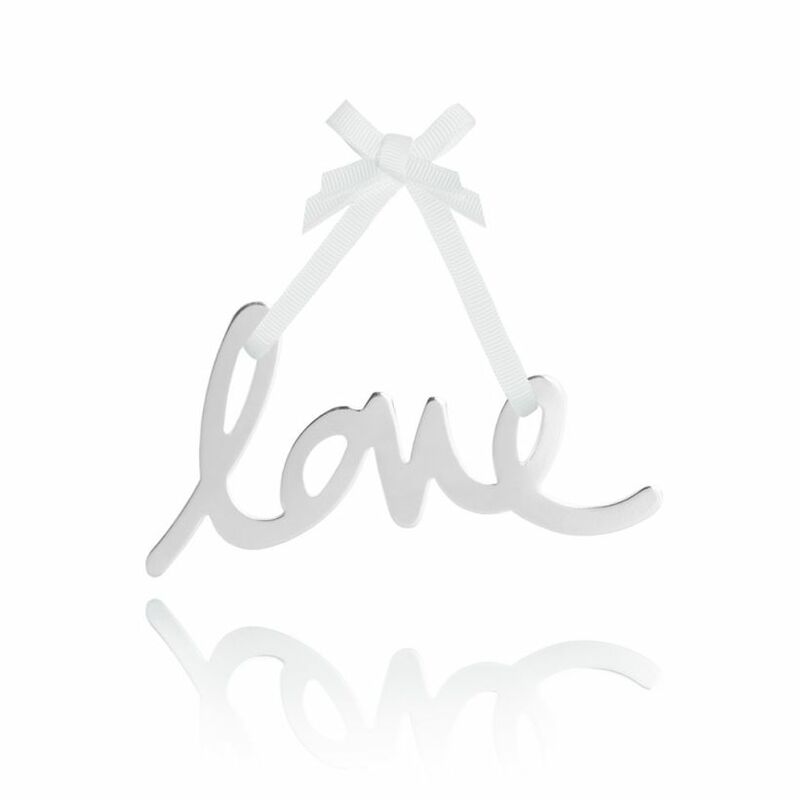 Our collection of delightful decorations are designed to fill your home with happiness and cheer. 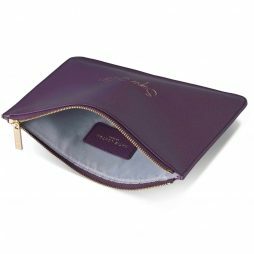 Arrives to you beautifully gift wrapped with Free UK delivery. 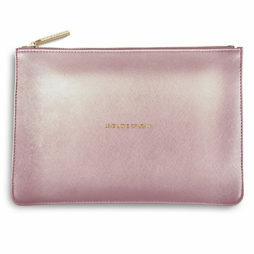 Looking for the perfect personalised present for your super sister? 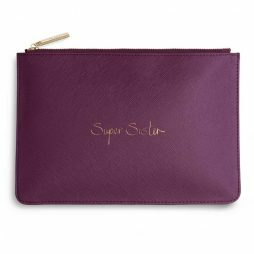 The Katie Loxton Super Sister Handwritten Perfect Pouch Purple Berry has the words super sister ‘handwritten’ handwritten in gold, script text and beautifully finished with a gold branded zip and grey lining. 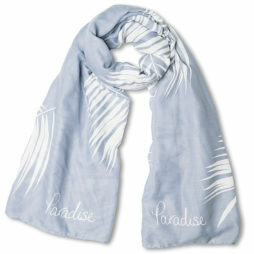 Katie Loxton Paradise Scarf Power Blue. This brand new Katie Loxon Paradise scarf is decorated with pretty white palm leaves on a powder blue background with the sentiment ‘paradise’ on the bottom. What better way to carry a little bit of paradise with you everyday.